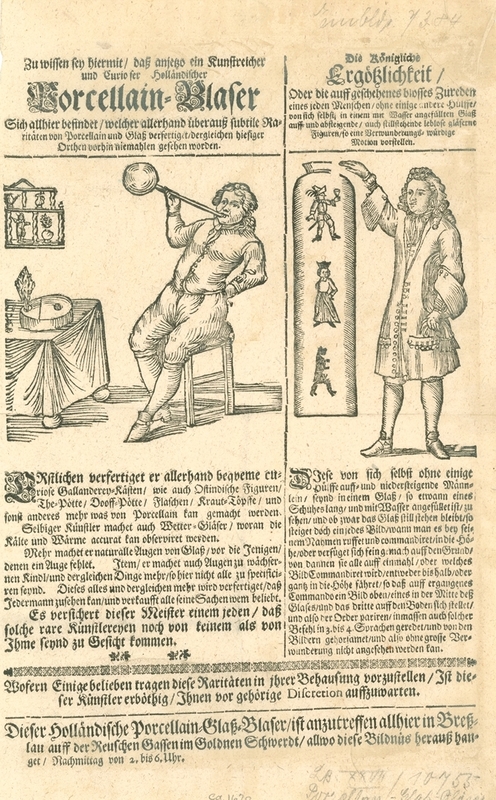 Introduction to library resources on itinerant glassworkers, also called fancy glassblowers, traveling glassmakers, etc. More information is available through the library catalog or by using the Rakow's Ask a Librarian service. Itinerant glassworkers were one of many types of traveling entertainers that made their way from town to town demonstrating their skills to audiences. As early as the 17th century, glassworkers were gathering crowds in countries like England and Poland. 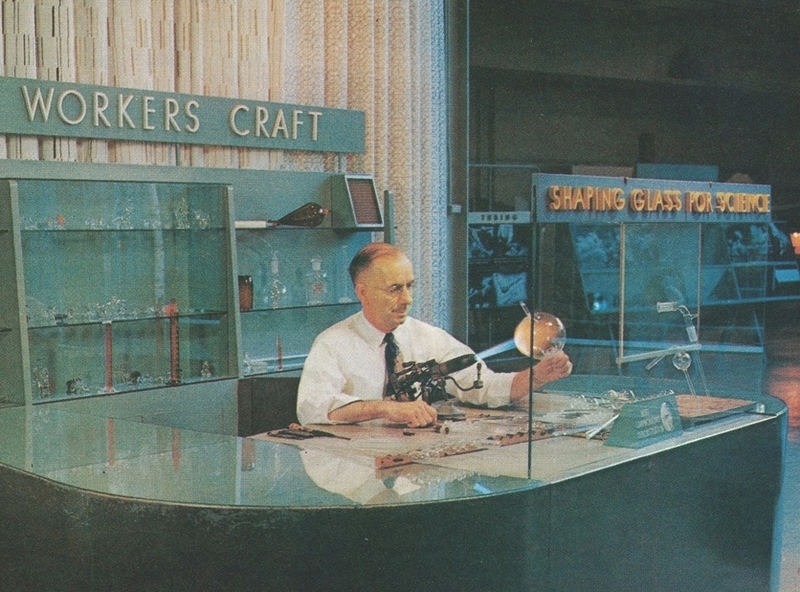 Their shows would often involve a lampworking demonstration and a display of glasswork made to impress customers, like models of famous ships or landmarks, fountains, and Cartesian divers. Later glassworkers and troupes of performers traveled with hydraulic skeletons and working glass steam engines. Itinerant glassworkers came to North America as early as 1819, and toured in South America, South Africa, South Asia, and Australia during the 19th century. 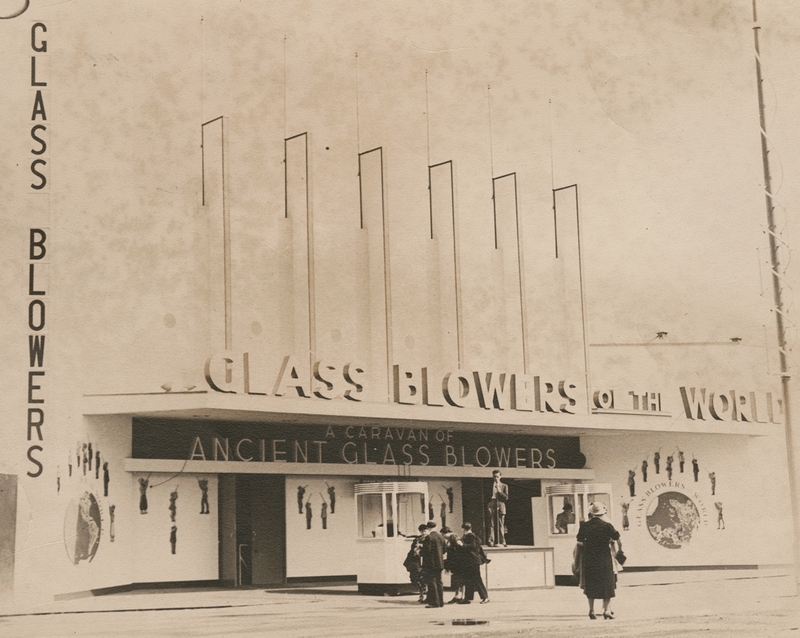 Glassworkers also traveled with circuses and had long-term engagements at museums, amusement parks, and World's Fairs. 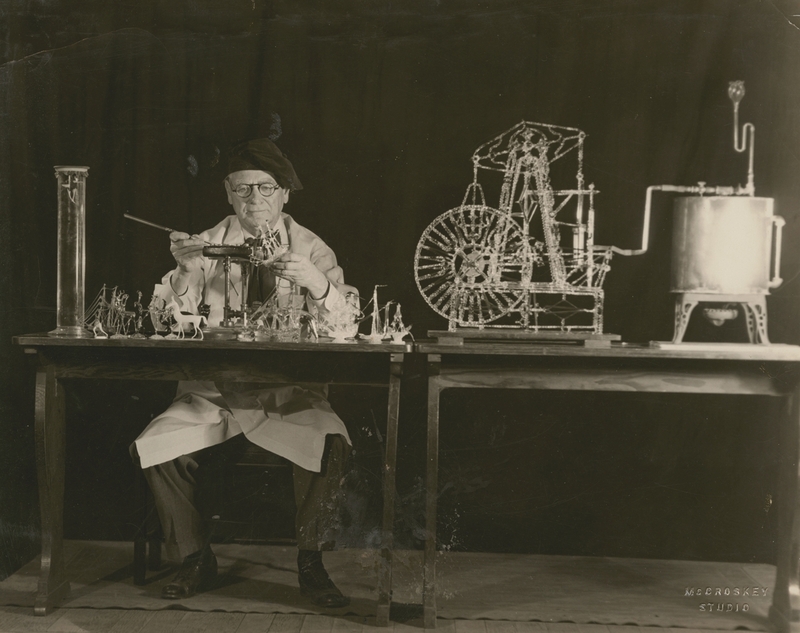 While some itinerant glassworkers continued to tour late into the 20th century, the advent of cars, radio, television, and movies brought entertainment to the most remote towns. 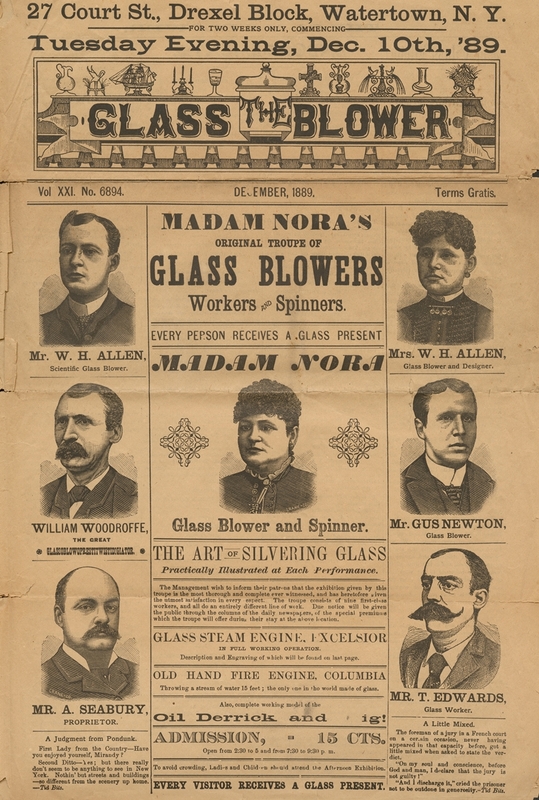 This guide contains primary sources (original documents) and secondary sources (published research) on these glassworkers and the glass they made. Additional sources may be found in our subject bibliographies, which you can request through our Ask A Glass Question service. Fairs, including 1867, 1876, 1889, 1893, 1904, and 1939.